1. 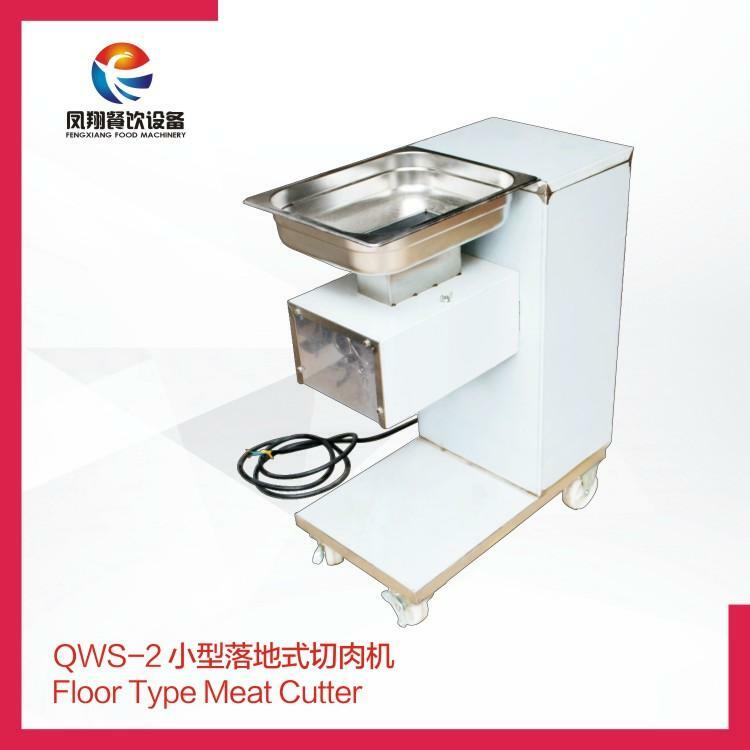 It can cut those pork, beef, chicken, duck, ham, squip lamb, etc, into slice&strip&cube. 2. Meat can be cut intoslice for once, cut into strip twice, cut into cube for three times. 3. There is one set of blade totally. 4. It's suitable for those middle-scale canteen, kitchen of schools or factories,etc. 5. Cutting size can be changed by changing different blades.